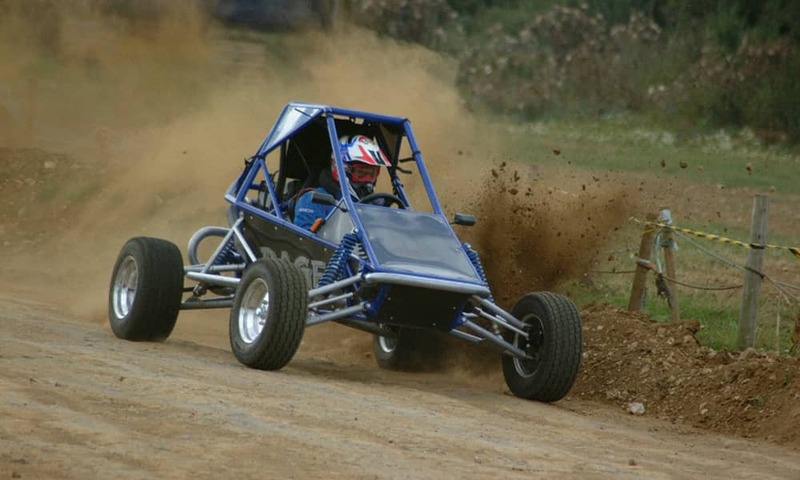 Dune buggy, honda pilots mud karts, grass karts, off road go karts. 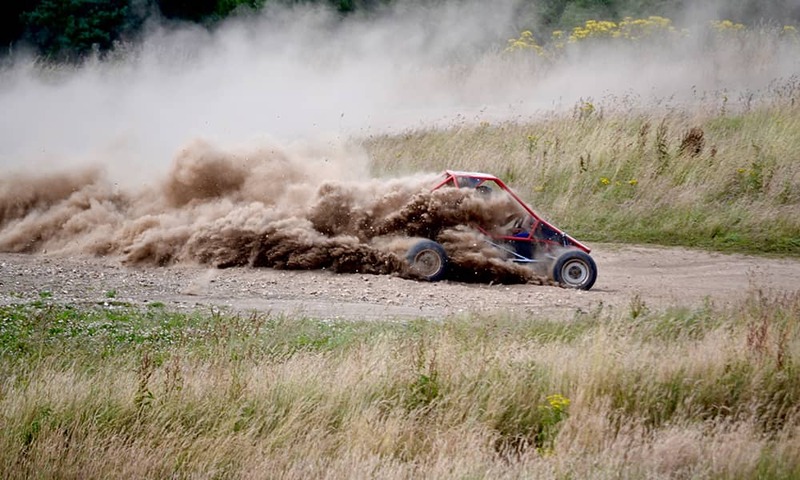 There are so many different types of 'off road dirt buggies', and we know them all! 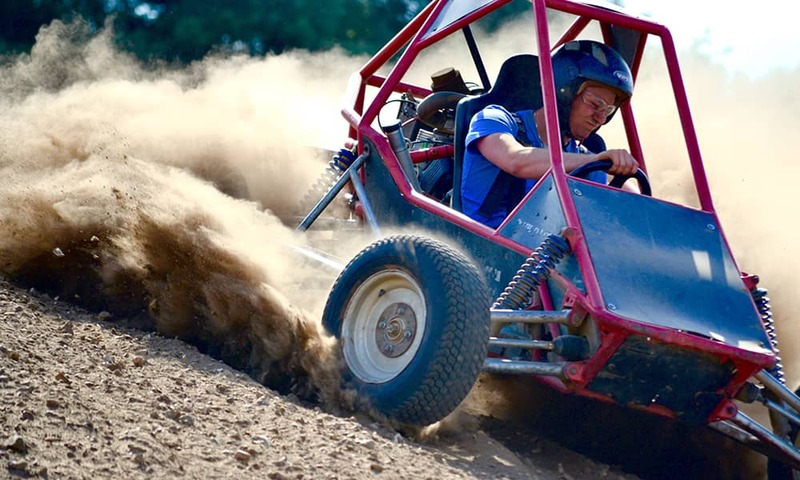 We have a number of the top off road buggy tracks throughout the UK which would be perfect for all abilities to experience these four wheel motor machines. 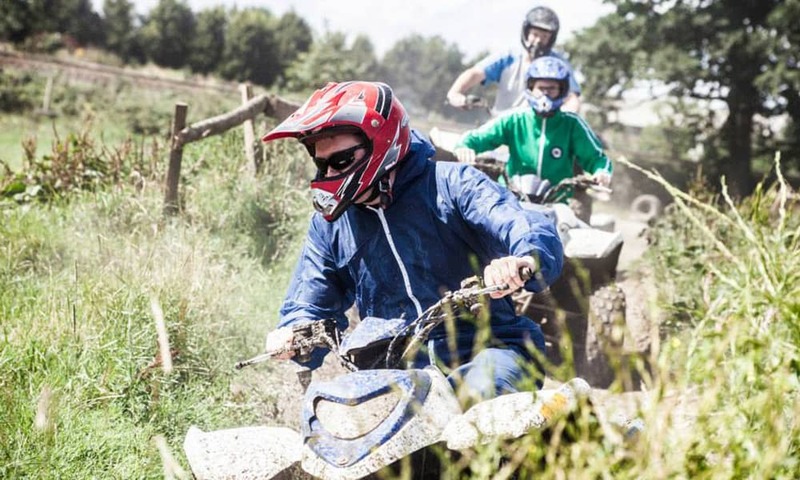 Whether you're looking for something fun to do to celebrate your birthday, stag weekend, hen party or if you want a corporate day out packed full of thrills and spills - then an off road buggy driving day could be the answer! On arrival at an off road dirt buggy site, all drivers will receive equipment and a full and thorough safety briefing. You will be instructed on how the grass karts work and how to stop them. Clear instructions for the rules of the dirt track and what the different coloured flags signify. 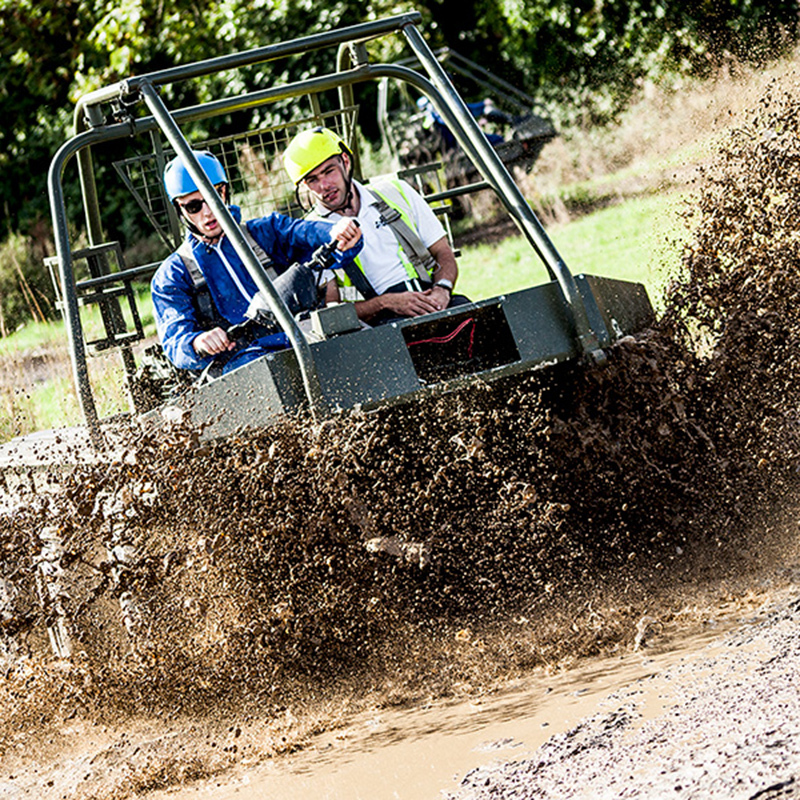 Driving these four wheeled mud churning machines around the purpose built tracks is not as easy as it looks. 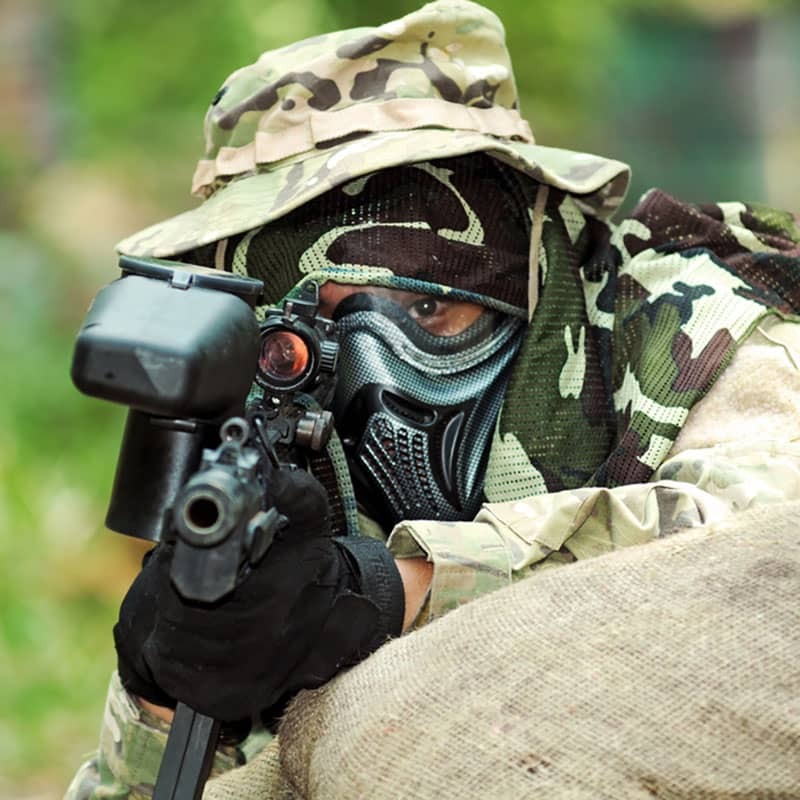 But they are always great fun and guaranteed to get the adrenaline pumping. The matching speeds of the off road buggies makes the experience very exciting and close racing! The standard version would be either called grass karts or Gemini karts, these have full harnesses and roll cage, generally 400cc and launch 0-60 in around 5-6 seconds. Perfect for hen and stag parties and super easy to drive. The next version up would be a Rage off road kart - very fast with a 600cc engine strapped to the back. Once again, you'll be provided with all the safety equipment to keep you within the off road buggy. Capable of a 0-60 start in around 3.5 seconds on a tarmac track! Don't forget you will be driving on either a mud or gravel track so do not anticipate maxing out on the speed aspects, we would suggest concentrating on learning new off road driving skills to keep these impressive vehicles going in the direction you want them too. You're in for a wild ride! 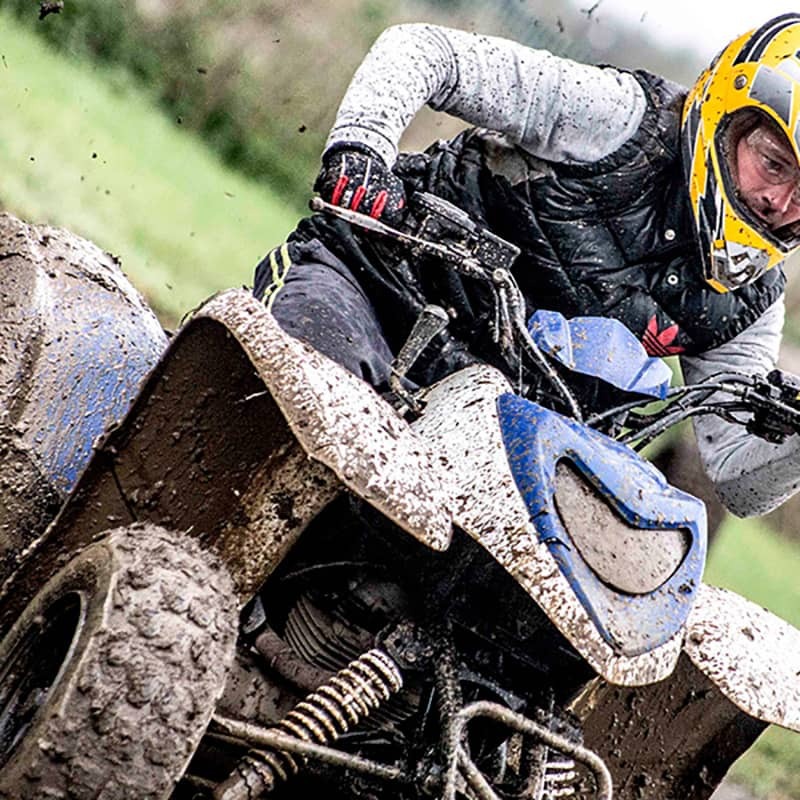 Now step up to the plate if you want the ultimate off road kart racing option - the Apache off road racer has a 750cc engine launching the vehicle at way past most drivers ability. One to one instruction and some help with the gears are needed in this buggy! 0-60 in whatever, 'totally irrelevant' as you can use all the power of the vehicle, just by slightly pressing the accelerator and you are facing the wrong direction! Rebel buggies, Honda pilots, Quad Zillas, Patriots are some more great buggies offering different types of experiences. The Quad zilla and Patriot are twin seater (same as the Apache). What format will my off road buggy day take? Many of the off road buggy tracks will have different formats, a timed trial with one buggy starting before another - similar to a cat and mouse chase. Other off road tracks will start in a line, whilst others will have a staggered start. Endurance buggy racing consists of a standing start and team work to get your off road buggy past the finish line before your opponents! Once your laps are up, it's straight into the pits for a quick driver change over before hurling the off road kart through its paces once more! 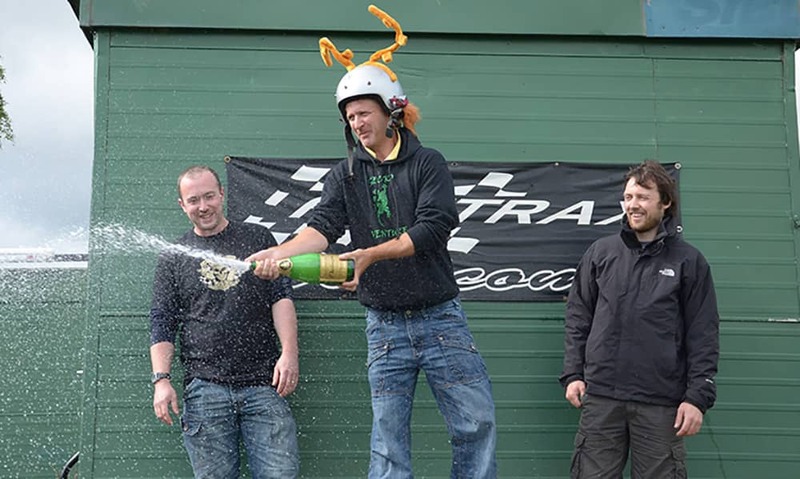 Grand Prix off road buggy racing takes the true racing lines similar to go karting, starting with a practice to get yourself used to the off road karts, then heats and the best of the best have a race off in the final to become the off road buggy racing champion! There are so many different off road karting options at different venues - and believe us when we say not all the venues are the same! 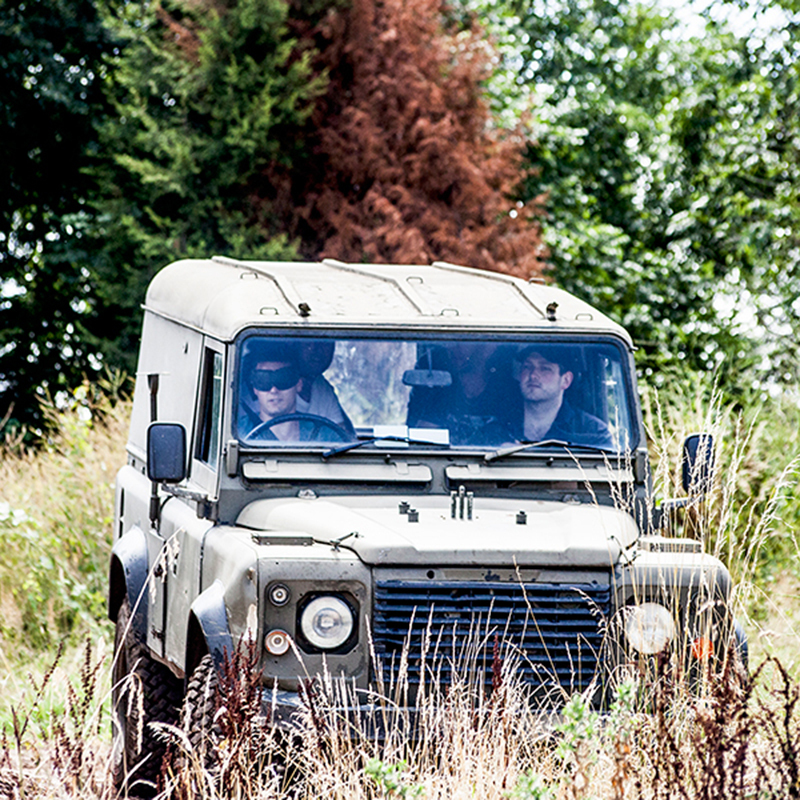 At all the off road tracks we use, health and safety is paramount. Although the sites will have more of each vehicle, they will generally run time trials as it's just too dangerous to have inexperienced drivers passing each other at the speeds these vehicles are capable of! An off road mud buggy has open wheels, i.e. the wheels are not guarded like a go kart, without careful driving, the buggies are likely to literally bounce in all directions. Of course you are in a full safety roll cage but always remember motorsport is dangerous. Please note: The minimum group size for Off Road Buggy Racing is 10.